HOBSON & PORTER TO TAKE PART IN THE LGTA CONSTRUCTION WEEK FOR THE SECOND YEAR RUNNING. We are delighted to be taking part in this year’s LGTA (Lincoln Group Training Association) construction week to be held on 27th, 28th and 29th September at the Lincolnshire Showground in Lincoln. Having participated in the event last year, representatives from our firm recently attended the first LGTA construction week meeting and will also be attending the second meeting scheduled to take place later this week. 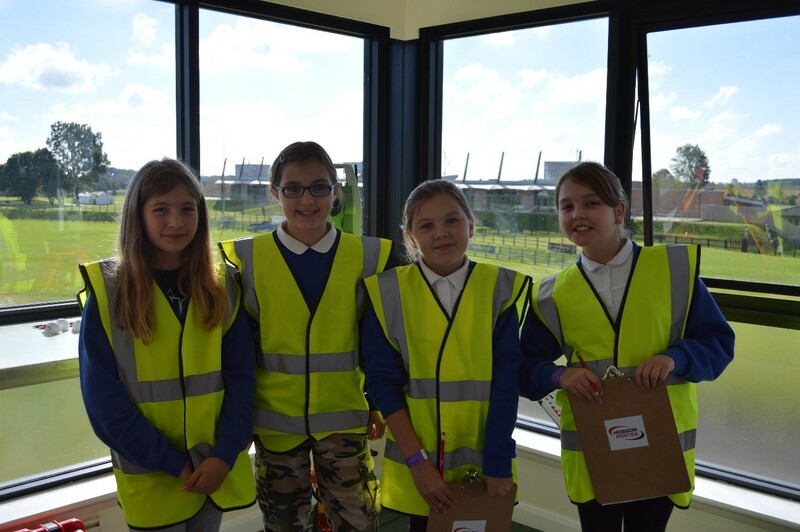 The construction week career taster event is aimed at giving Lincolnshire school children an insight into the construction industry, which is supported by companies and organisations from across the region. 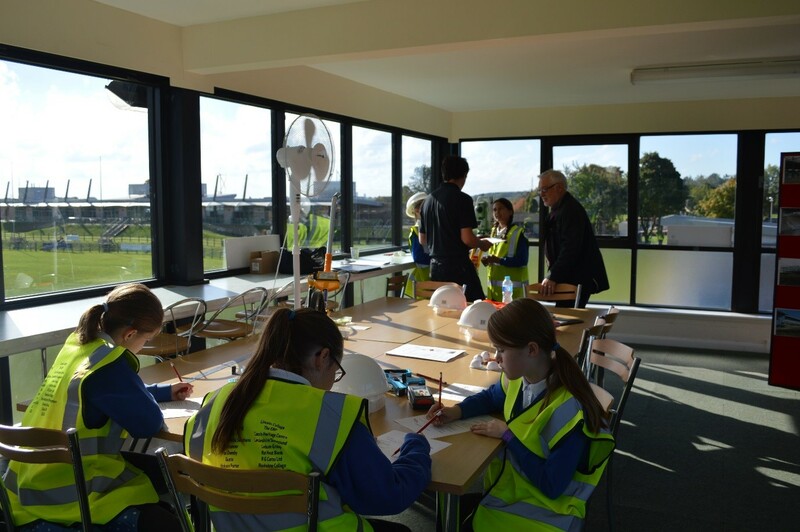 Pupils from primary and secondary schools throughout the county will be attending the event which will provide a range of construction workshops and activities, including but not limited to joinery, plastering, plumbing, building, painting and decorating. 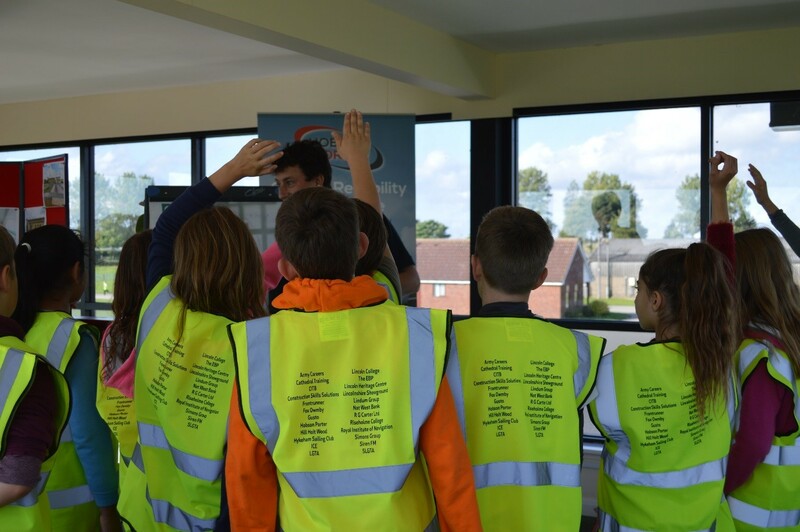 As well as sampling the various activities, the students will be given the opportunity to ask questions of those working in construction to gain a better insight into the industry and the career opportunities available. 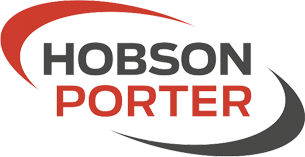 Hobson & Porter will be hosting a Site Engineer workshop in the communications box on the showground and is looking forward to making the event as fun and interactive as possible. Mark Young, Site Engineer at Hobson & Porter, helped to run the event last year and looks forward to this year’s event being equally valuable and successful. “During the LGTA Construction Week we aim to provide an insight into the technology and mathematics involved in the activities of a Site Engineer in the construction industry. “We will be providing three items of surveying equipment for the pupils to use to measure distances, heights and angles. “We will be explaining how these can be used to locate buildings and survey existing features. “As an accompaniment to these practical activities we will also be explaining how the equipment works and how the information is combined. 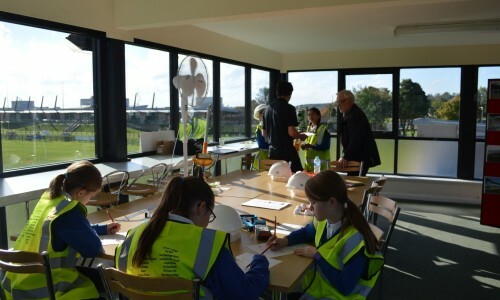 “Pupils will be given the opportunity to ask questions about the equipment and the construction industry in general, helping them to gain insight into the career opportunities available. Hobson & Porter is proud to be taking part in such an important event, supporting students and encouraging interest in the construction industry for the future.